The tile floor was hand drawn in. TIP: Make the horizontal lines straight but angle the vertical lines from a center point to give the illusion of depth. Hey Michelle, just wanted to stop by and say "Hi" and a Happy 2014! Hope your running is going really well. 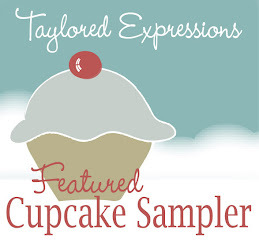 I'm a Featured Cupcake Sampler! Content (text, photos, designs) are © Michelle Bartnett 2008-2012. These are posted for your personal inspiration and information. 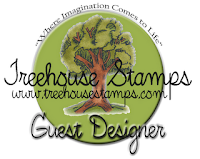 Content on this blog may not be used for submissions, contests, or publications.